(L-R): Mandy Gifford, Peter Queal, and Marco Barbaris at our Holiday Open House. 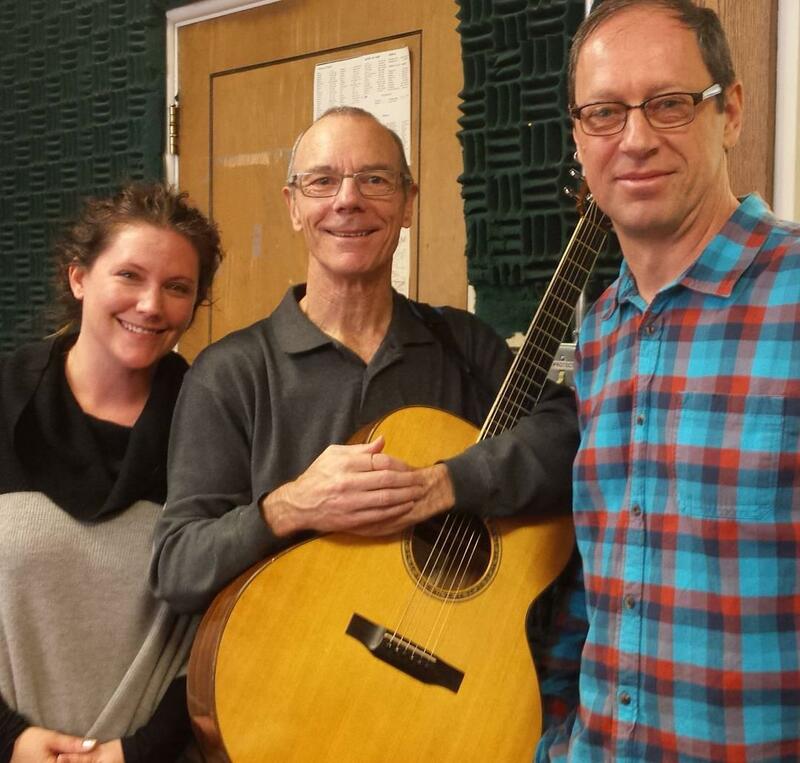 Peter Queal and Friends live recorded live on 12/18/15 during Wyoming Public Radio's Morning Music show. Happy Holidays from Wyoming Public Radio! Here’s the Ben Markley Trio performing live at our 2014 holiday open house. Composer and pianist Ben Markley teaches jazz piano at the University of Wyoming. Jeremy David Pinnell recorded live on 11/09/15 during Wyoming Public Radio's Morning Music show. Winona Wilde recorded live on 11/05/15 during Wyoming Public Radio's Morning Music show. Andy Hackbarth recorded live on 10/28/15 during Wyoming Public Radio's Morning Music show.